Order "Best Of Winner" Photos clicking here! We've always been fascinated with the future. From the smartphone of tomorrow to the sci-fi world of intergalactic space travel, we are drawn to speculation about what could be. In this year's Best Of issue, we celebrate forward thinking with our theme of Back to the Future—we're getting back to looking ahead. The future is also about accepting people's differences, conserving energy and making sure the energy we do use comes from sustainable sources. The world wouldn't be the same without innovators in the arts, technology, media, industry, food, transportation and even romance. For that reason, we celebrate pioneers—futurist thinkers of their time—and draw inspiration from their radical ideas. 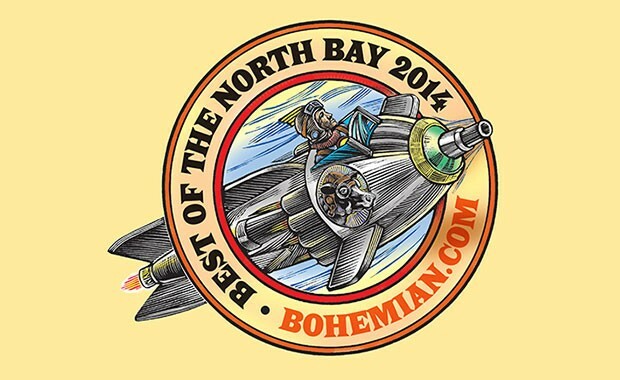 Bohemian "Best Of Winners 2014" from jon lohne on Vimeo.